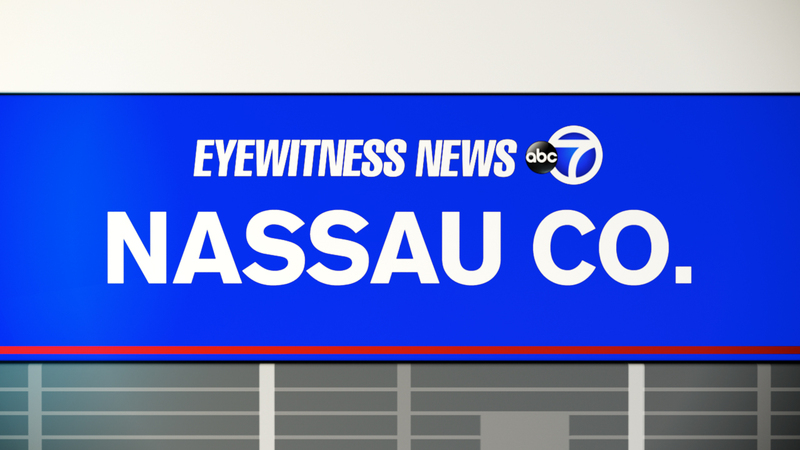 MINEOLA, Long Island (WABC) -- Police on Long Island say they are investigating a bias incident after swastikas were discovered drawn in the snow. Nassau County Police say officers responded to a home on Fairfield Avenue in Mineola Saturday, and found that a total of five swastikas had been drawn in three different locations. Detectives request anyone with information regarding this crime to contact Nassau County Crime Stoppers at 1-800-244-TIPS.